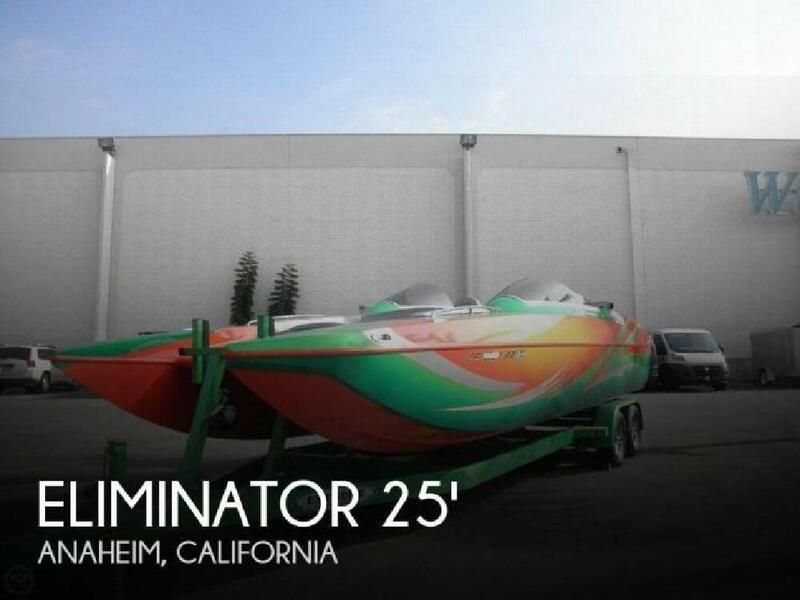 This 2008 Eliminator 25 Daytona is offered for sale by her original owner who reports boat has been kept in top condition. Her Mercruiser 496 motor is reported to be in excellent condition and only has 80 hours on her clock. Vessel was just serviced and is reported to be turn key condition by her owner. Draft: 3 ft. 0 in.